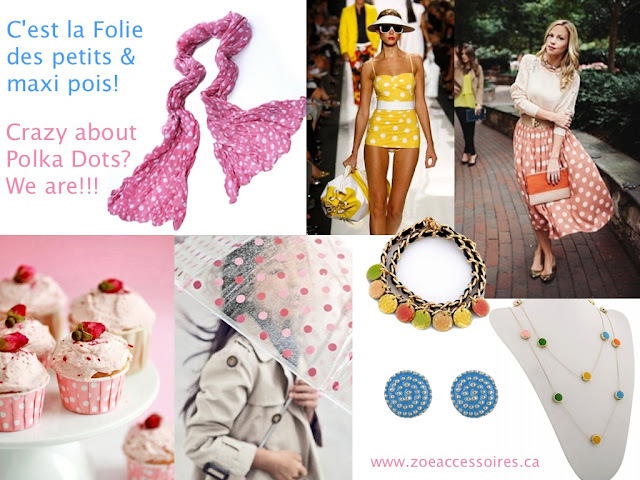 Polka Dots - this season we are all crazy for dots, and you??? Any way you wear them, they will surely bring a smile to your face and to everyone else. Have fun this summer with this print! !